Tipard iPhone Video Converter is versatile video to iPhone converting software that can spice up your multimedia life by converting videos to various iPhone modes, including iPhone XS/XS Max/XR/8/8 plus. Serving as the best video converter, it is capable of converting most popular video/audio formats: MTS, MXF, WMV, MKV, AVI, MP4, MOV, MOD, etc. Why Choose Tipard iPhone Video Converter? Not only can it convert various videos to iPhone, iPad, iPod and Apple TV compatible formats, but also it provides all-round editing features to trim, crop, rename, adjust effect and add watermark videos. Tipard iPhone Video Converter can convert videos in a wide range of format to iPhone compatible video/audio formats. 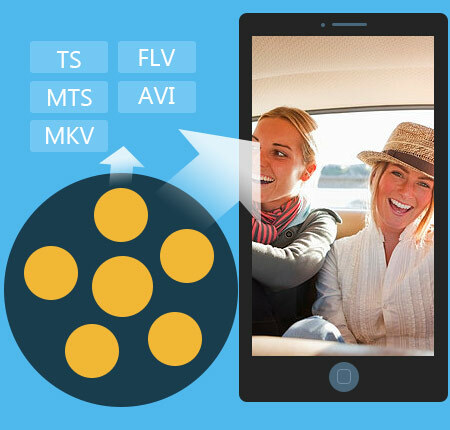 It can convert regular video format (SD), like MP4, AVI, FLV, WMV, 3GP, etc as well as convert high-definition video (HD) of MTS, M2TS, TS, MXF, etc to iPhone M4V, MOV and MP4. Apart from converting countless video formats to iPhone video, it also enables users to extract audio from videos to be used as iPhone ringtone. Audio to audio conversion (MP3, FLAC, AAC, AIFF, M4V, WMV) is also available with this iPhone Converter. Moreover, the optional iPhone output profile caters to all iPhone model users. This iPhone Video Converter aims at converting videos to iOS devices, therefore, it is designed to support all iOS devices rather than iPhone only. As professional iPhone Video Converter, it allows users to convert video to iPhone, iPad, iPod, Apple TV compatible formats. 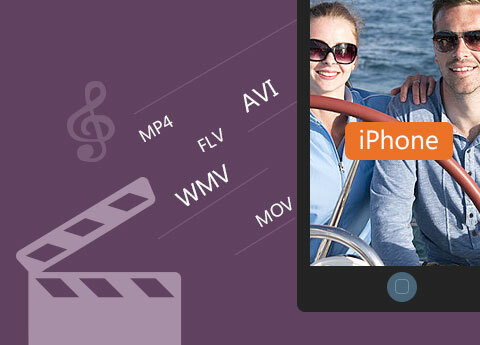 You can convert video to MP4, M4V and MOV not only for iPhone but also for iPhone 3GS, iPhone 4, iPhone 4S and iPhone 5. 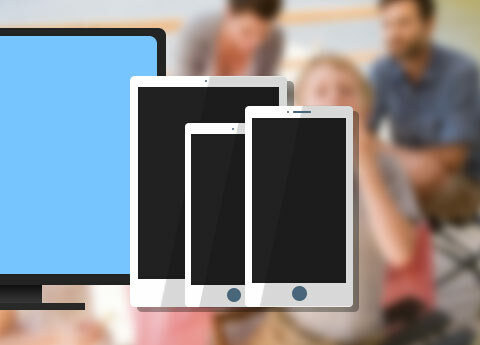 Moreover, even if you are iPad, iPod or Apple TV users, you can use it to convert videos to your iPad/2/3/mini/4, iPod Classic/Nano/Touch, Apple TV/2/3. Apart from iOS device supported profile format, this converter also enables users to convert video to ProRes, Webm, QuickTime MOV, etc. Tipard iPhone Video Converter possesses almighty editing capability, including trimming, renaming, cropping, effect, watermark, preview, snapshot, deinterlacing and so forth. More detailedly speaking, you can get desired certain part of one video file to your ios device by trimming it, crop black margin and select the zoom mode to make the video displayed as your devices, embellish iPhone video effect by setting the parameters for brightness, saturation, contrast, hue, etc, add watermark of txt and picture with adjustable position, colour and transparency. Apart from the above-mentioned video editing function, this video to iPhone converter also applies enough parameters for users to preset before conversion to make better video output, such as video/audio encoder, frame rate, saple rate, resolution, and aspect ratio, etc. Owing to such blazing capability, this iPhone Video Converter greatly spice up your multimedia life. Tipard video to iPhone Converter is widely regarded as the uttermost simple and useful programme to convert videos to iPhone. Its easy-to-use feature mainly lies in the illustrated image guide and the oriented button layout, and even novice can master the usage quickly. One-stop solution for video to iPhone conversion embodies the simplicity as well. 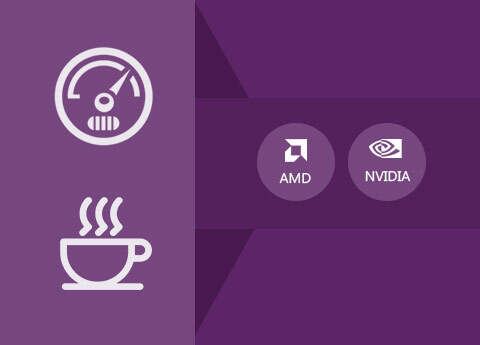 The adopted CUDA & AMD accelerator makes the iPhone video conversion with 6X faster speed. Candidly, it's not hard to imagine such equipment as your all-solution software to enjoy videos on iPhone, iPad and iPod, etc. You can have a preview of the added video as well as the edited video and snapshot images during preview to JPEG, PNG and BMP. This iPhone Video Converter enables users to select one favourite audio track and subtitle when there are many audio tracks and subtitles for choice. To tell the out put file from the source video file, it provides users rename function. For files no need to add, you can also delete them. It supports batch conversion with one simple click so that you can save more time to do other things. Abed: Amazing iPhone Video Converter! I get to know it from my friend who used it to put FLV video to iPhone. Knowing it can convert video to iPad as well after visiting your site, I used it to convert one MOD video from JVC to iPad 4. Astoundingly Wonderful. Joan: Superb video to iPhone converter to help me convert many unordered video clips in to one ordered video for iPhone with "merge" function. Now I can watch my video on iPhone on the go with no worry about order. Betty: It is highly appreciated with such an easy-to-use design, and even for green hand like me, it is very easy to convert one video to iPhone. Rip DVD, convert video, transfer various files to iPhone (iPhone 5) and make iPhone ringtone.